Newcastle Libraries’ eclectic book festival returns this month, with a celebratory mix of literature, writing and ideas taking place at The Lit & Phil and Newcastle City Library from Monday 23rd until Sunday 29th November. Highlights of the extensive programme include insights into crime writing from Frank Westworth (City Library, Monday 23rd); a delve into local history writing from Tyne Bridge Publishing (City Library, Tuesday 24th); a fascinating look at bookbinding and antiquarian books with Dominic Riley (Lit & Phil, Wednesday 25th) and for in-depth detail, TV actor Neil Pearson (Drop The Dead Donkey) talks about his love for antiquarian books, in which he specialises; a helpful session for budding writers explores inspiration and offers support (City Library, Thursday 26th); social historian Chris Phipps looks at how Tyneside is portrayed on screen, with forays into everything from Get Carter to Geordie Shore (City Library, Thursday 26th); for younger readers, Skellig author David Almond and former Children’s Laureate Anne Fine are highlights of a day dedicated to younger readers (Lit & Phil, Saturday 28th); poetry gets a look in too, with broadcaster and historian Katrina Porteous and celebrated poet John Challis joining proceedings (City Library, Sunday 29th). There are also a number of readings taking place across the week, including local author Emily Woof (Lit & Phil, Monday 23rd); Bewick Hall Polari, which showcases established and emerging queer and literary talent (City Library, Wednesday 25th); Simon Armitage talks about his latest project Poems In The Air, which explores Northumberland National Park’s landscapes and atmospheres (City Library, Thursday 26th); Mike Gayle’s themes for modern men come into focus as he talks about his new book, Seeing Other People (City Library, Friday 27th); and Simon Donald talks about the story of Viz (City Library, Saturday 28th). 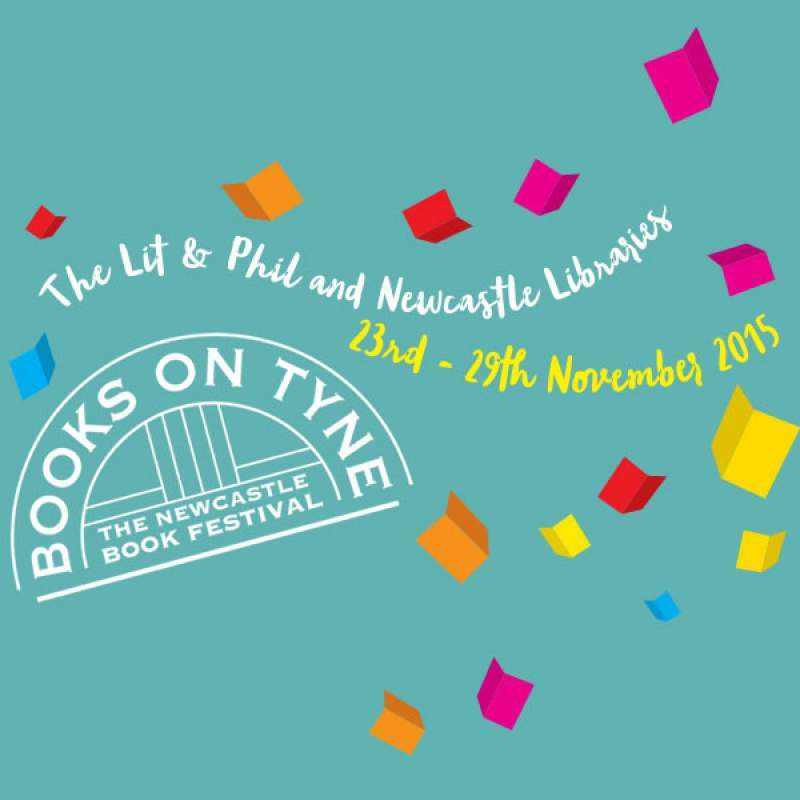 Books On Tyne takes place at Lit & Phil and Newcastle City Library from Monday 23rd until Sunday 29th November.